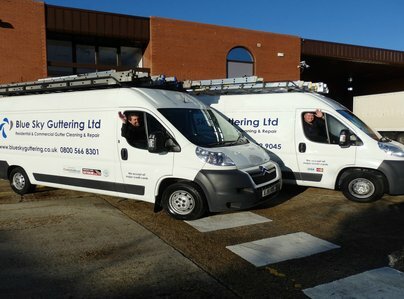 Blue Sky Guttering Ltd is independently owned by Diana Williams & Sean Leahy. 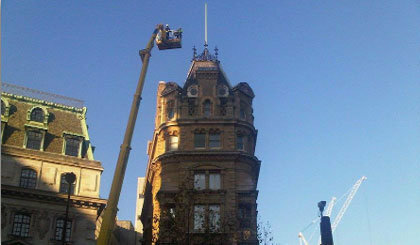 We specialise in residential and commercial gutter cleaning, gutter repairs and gutter lining. From our 2 offices we cover all London post codes, Surrey, Buckinghamshire, Berkshire, Hampshire, Hertfordshire and Essex. 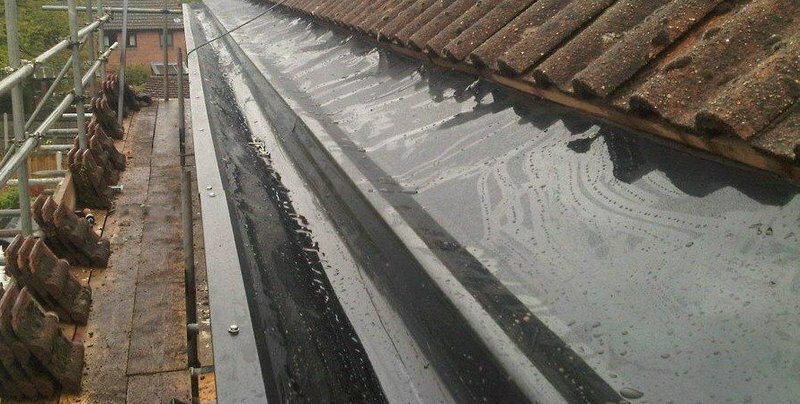 We offer a 12 month guarantee on all our gutter emptying and gutter repairs and a 20 year guarantee on gutter lining. Please check our web site for full details. Used Blue Sky to clear our guttering and complete some minor repair work in Wood Green. Very Happy with their work and customer service. Will use again. Booking mate efficiently by email with quote provided. On the day ring to say They would be delayed which was very courteous. Work done efficiently and well on the day. Clean worked & very polite. Very good job - clean & efficient working. Highly recommend. Next day availability. They quoted a fixed price for the gutters cleaning and minor repairs job. 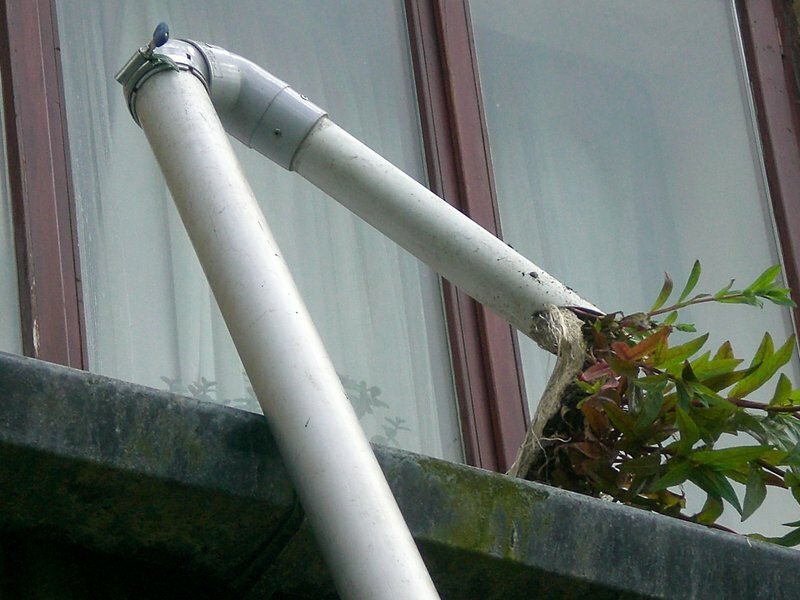 Since one of the gutters was badly damaged, they charged a very reasonable amount to change it. They were very friendly and professional, I would definitely use them again. Called out for a couple of minor repairs/clearances. Quick and professional. 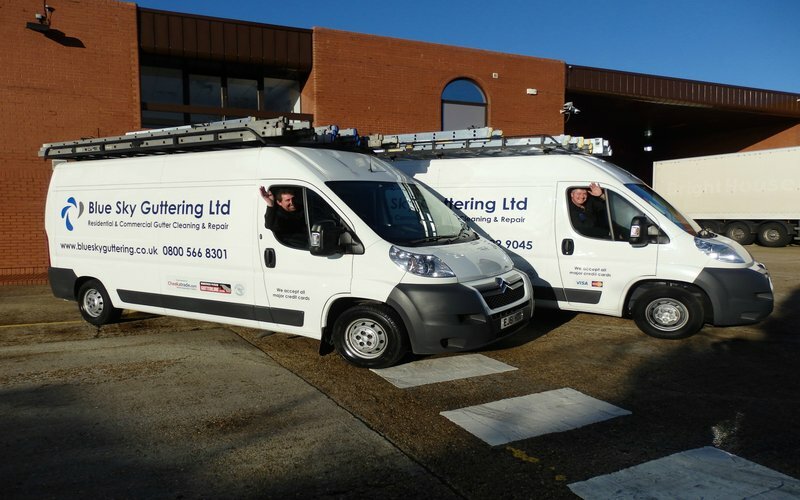 They arrived on time and did a good job of cleaning and making minor repairs to the gutters. The job was done efficiently and to budget, and I have no hesitation in recommending them. They cleaned my gutters very well. They arrived early 7.30 am. Which wasn't appreciated. Did a good job. Turned up early. Very efficient and friendly. I would recommend this firm. Very good job. Explained everything that doing and went round all gutters at the end showing me what had been done. Very pleased with the job.